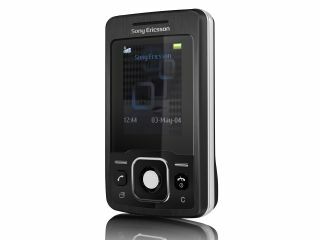 Sony Ericsson has unveiled its latest compact slider phone, the T303, promising that it is "small and neat enough to carry with you on every occasion". The chrome finished Sony Ericsson T303, available in some markets this year, has a mirrored screen and metal housing. And it appears to be pitched squarely at the stylish woman about town – with the press release suggesting that the 1.3 megapixel camera will prove ideal for getting a second opinion on shoes. “TheT303 is a great addition to the Sony Ericsson T-line of products, combining premium finish and materials with a good feature-set to deliver ‘style with substance’,” said Lykke Tærsbøl, senior designer at the Sony Ericsson Creative Design Centre. “The balance between shape and size in combination with the design makes it a truly eye-catching product. “Our aim was to create a phone that would function equally as a daily companion as well as something to show off on a night out."